Healing from personal trauma can be done in many different ways. For Kimberly Langford, she did it by writing a book. 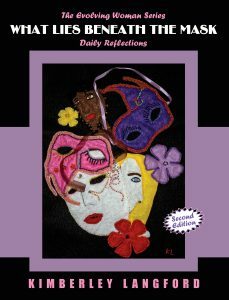 That’s how she came up with the idea to write a book about the many different masks women wear throughout their life. But it isn’t the only thing she had to deal with. She’s also dealt with recovering as someone addicted to alcohol. In 2007, her life hit a turning point when she was hit by a bus. 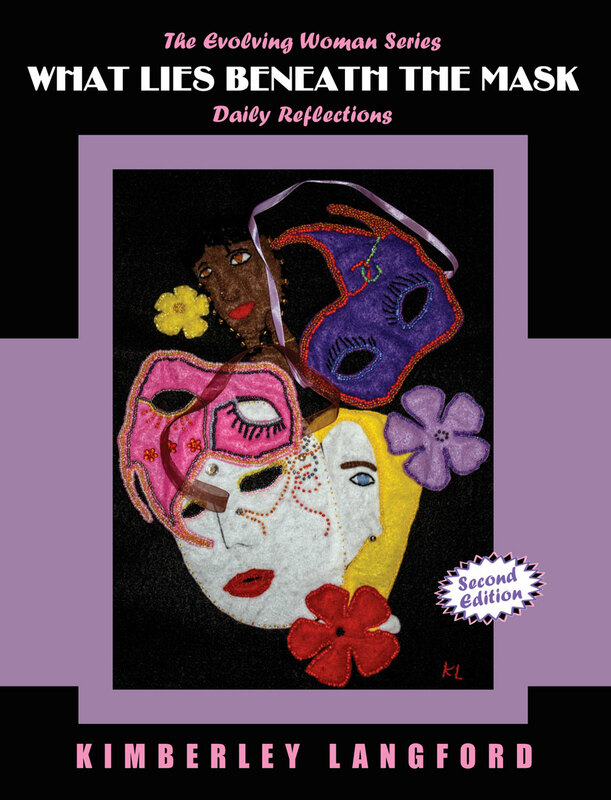 That’s when she decided to rewrite and re-release her book under a different name: from The Evolving Woman Series Daily Reflections to The Evolving Woman Series Daily Reflections, What Lies Beneath the Mask. 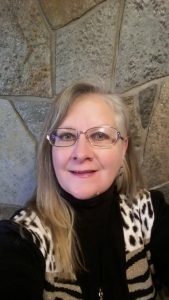 Her book details the story of different women connected to different emotions. In it, you can find the hopeless woman, the healthy woman, the controlling woman, the dreaming woman and many more. They all share a part of Langford, who says they were who she was at the time or who she wanted to be. She explains writing the book, and the updated version, helped her overcome the experiences she’s had in her life. She hopes people can read her book and have the capacity to help them as well. Langford’s book is available on Amazon.ca as a kindle-compatible book and is currently being prepared for print release.